iTunes is apparently showing listing certain movies as 4K and HDR in users’ purchase history, as reported by MacRumors. Users are still limited to 720p and 1080p downloads, but Apple seems to be adding the new tags to prepare for a 4K rollout soon. That the tags are showing up publicly is likely a mistake; something similar happened with Google Play Movies last year. Of course, we knew 4K had to come eventually. 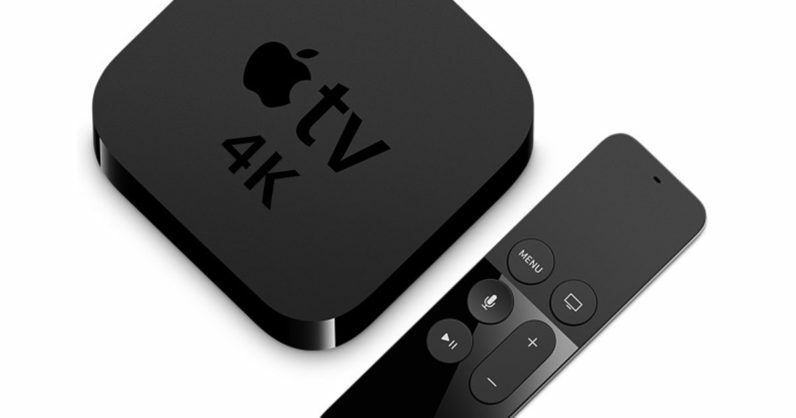 A report by Bloomberg earlier in the year that a new Apple TV codenamed J105 would support “streaming ultra-high-definition 4K and more vivid colors,” and it’s ultimately just a matter of time. There’s also no reason why the current generation Apple TV shouldn’t be able to handle 4K, let alone Apple’s actual computers. My bet is we’ll hear more about 4K during Apple’s imminent iPhone 8 event in the next few months. It’s about time.